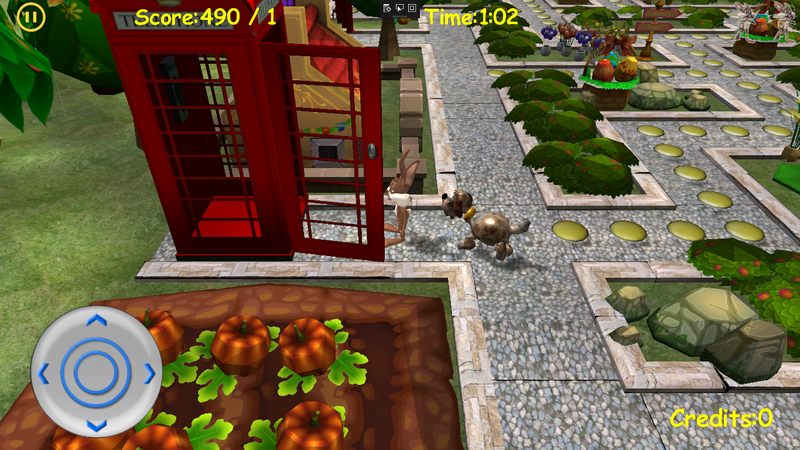 for everyone through amazing mazes, all in 3D. Play jalada Hopper's Game now! Get ready for exciting action and great fun. Hopper is the new hero in town. 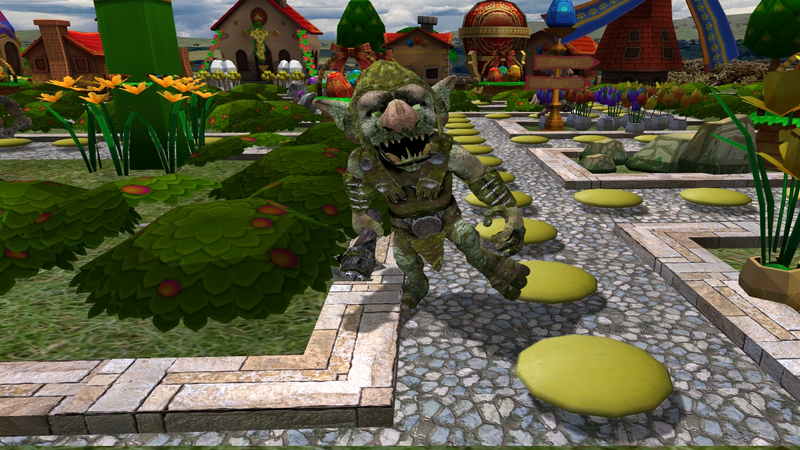 He is zipping around the mazes at top speed, chomping up enemies and scoring big points. 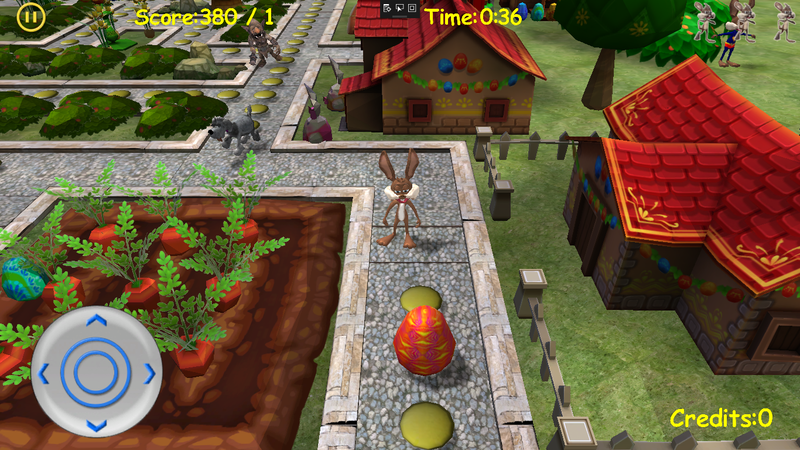 As Hopper loves candies, he roams the maze searching for tasty candies while evil opponents attempt to foil his plan. 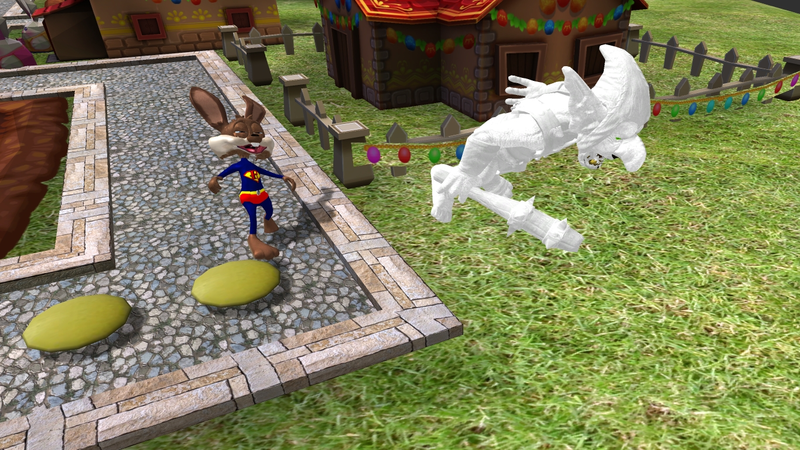 As he munches Power-Eggs, he is instantly transformed into a super strong power rabbit, able to smash through enemies. 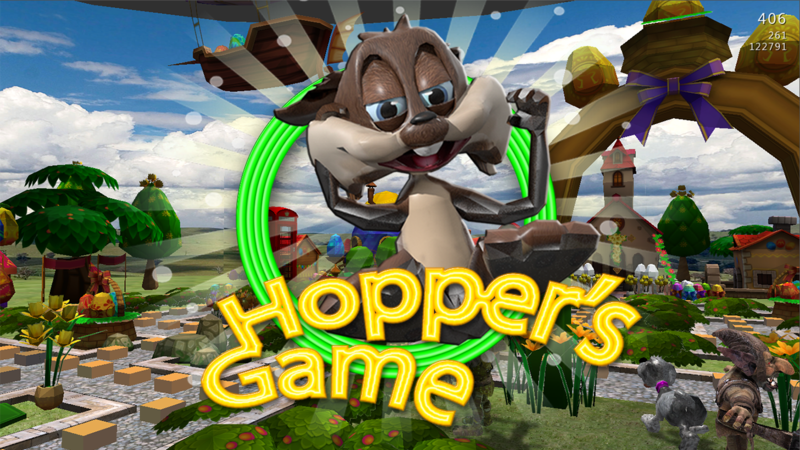 jalada Hopper's Game features simple controls and exciting action. 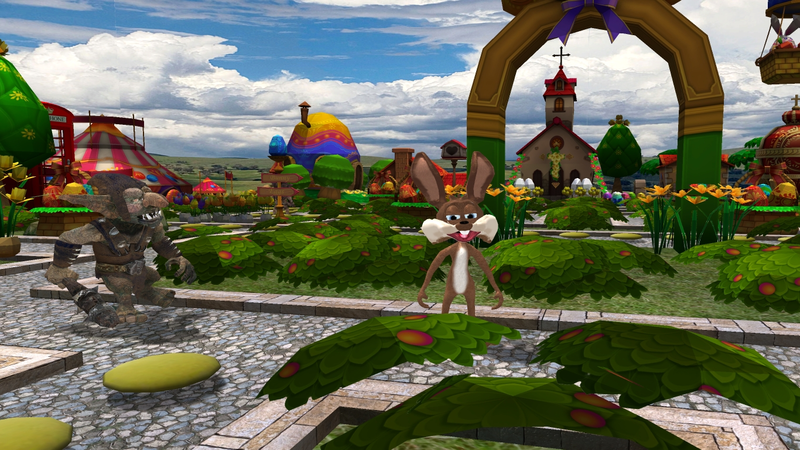 Listen to the delightful sounds and enjoy the wide array of eye-catching graphics. 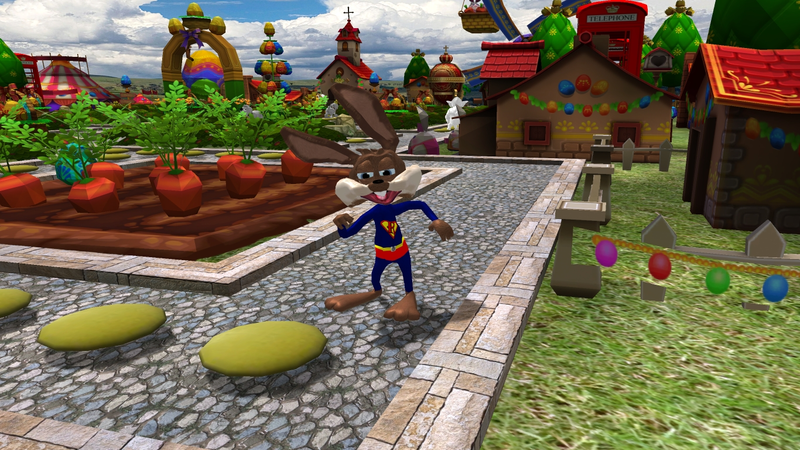 Competition will be challenging as you try to escape from opponents and set a new high score. Once you’re in a bonus round, you can chase enemies and try to collect lots of points very quickly. The higher your score, the greater your chances of ending up on a top score list. Everything is made to envelop you in a exciting universe, perfect for beginners and experts alike. 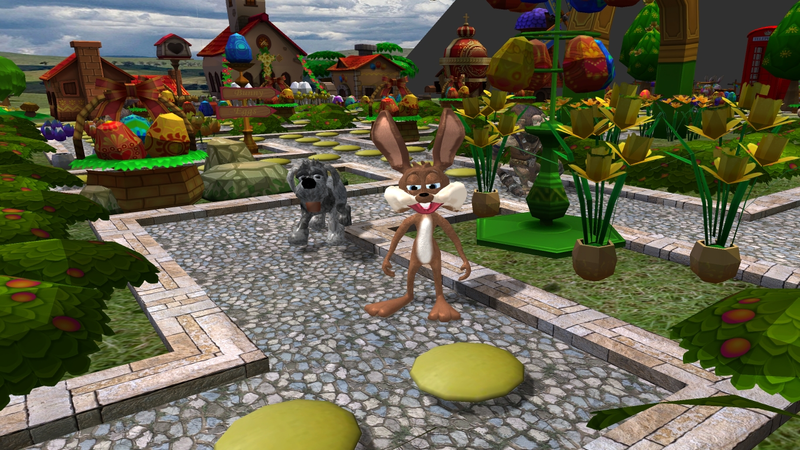 The game jalada Hopper's Game is multi-lingual and supports Chinese, Dutch, English, French, German, Italian, Japanese, Portuguese, Russian and Spanish. and play the game jalada Hopper's Game now . jalada Hopper's Game - Fight your way through maze after maze.